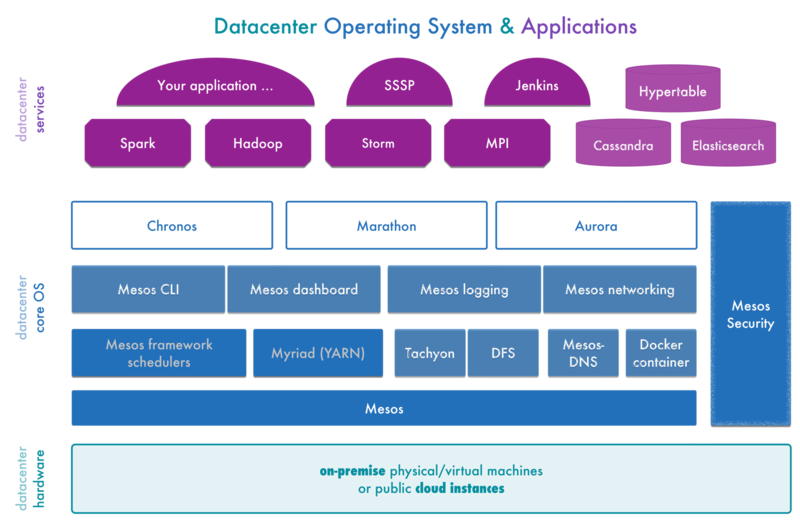 Let's talk about Mesos and it's deployment for the learning purpose. What is it and how it works? DC/OS - a new kind of operating system that spans all of the servers in a physical or cloud-based datacenter, and runs on top of any Linux distribution. I used http://mesos.apache.org/gettingstarted/ to install Mesos in my local machine. I am launching c++, java and python framework in this demo. 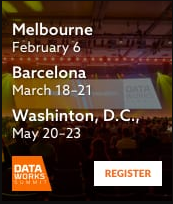 New Hortonworks Data Cloud for AWS Technical Preview is now available!